Nordic Entertainment Group (NENT Group) has secured the exclusive Nordic media rights for Germany’s Bundesliga, France’s Ligue 1, the Netherlands’ Eredivisie, Belgium's First Division A and the Scottish Premiership until 2021, as well as the 2019 Copa América. 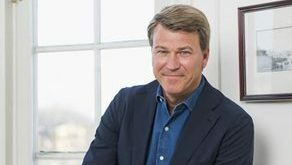 French broadcasters France Télévisions, M6 and TF1 have joined forces to launch an OTT platform: Salto. 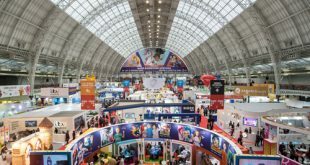 Brand Licensing Europe (BLE) is revamping the format of the License This! 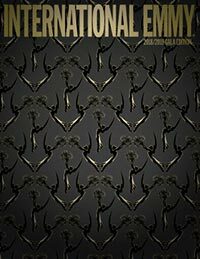 competition, handing out one award each in the categories of art and design and brands and lifestyle. TMG is supporting the Berlin-based digital media company Load Studios with a second round of financing. 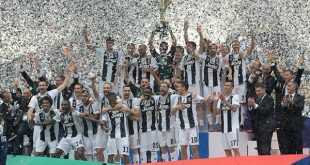 Sky has acquired exclusive rights to broadcast 266 live games per season for the 2018-19, 2019-20 and 2020-21 seasons of Italy’s Serie A.
Nordic Entertainment Group (NENT Group) has scored the exclusive rights to show live coverage of Premier League football matches for the 2019-20 to 2021-22 seasons in Sweden, Denmark and Finland. 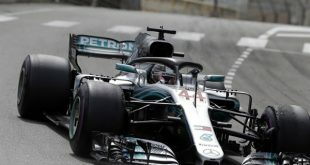 Nordic Entertainment Group (NENT Group) has reached an agreement with Formula 1 to extend its exclusive media rights to F1 in Denmark, Norway and Sweden until 2021. 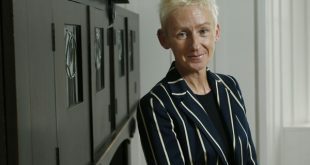 Kudos has entered into a partnership with Muriel Gray and her company In Pin Productions to find and develop scripted projects from Scotland. Following the decision earlier this year to split MTG into two companies, Nordic Entertainment Group (NENT Group) will officially begin operating as a separate organization from July 1. The BBC, ITV, Channel 4 and network operator Arqiva have signed a new five-year agreement to accelerate Freeview’s transition to a "fully hybrid platform."